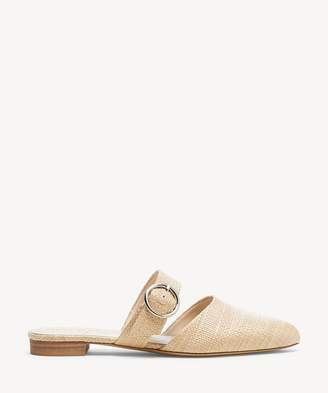 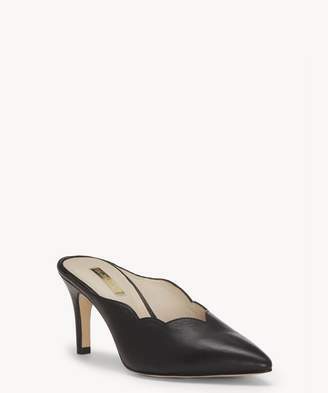 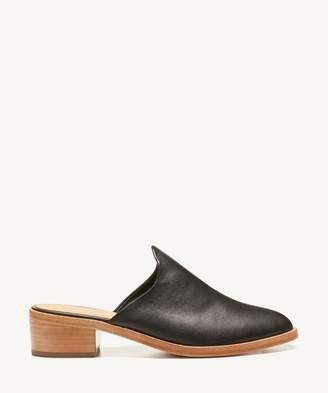 This sleek mule is designed with a high vamp and an open toe. 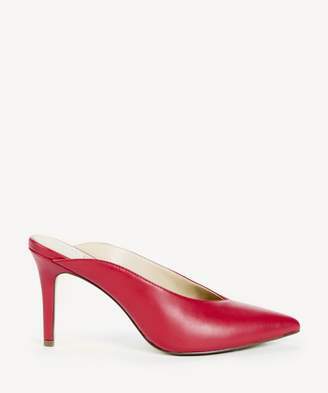 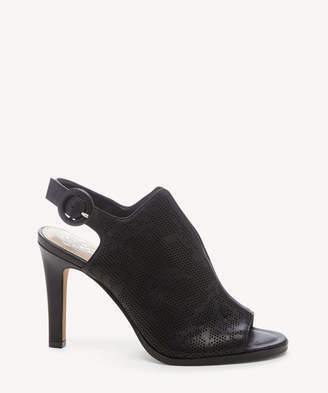 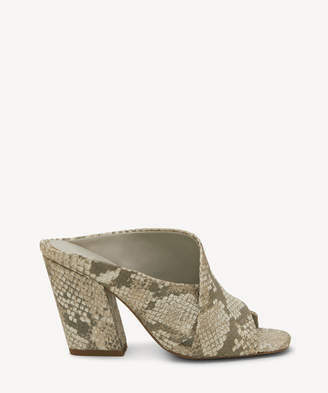 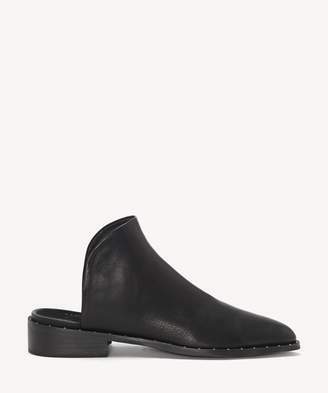 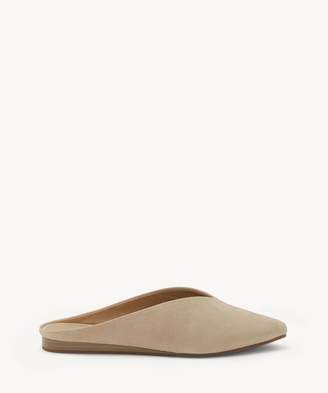 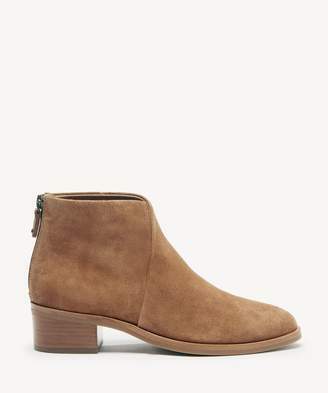 A chunky block heel adds comfortable height to this modern silhouette. 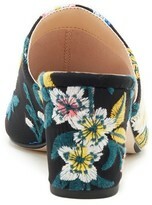 Please Embroidery on the pink multi colorway is unique to each shoe and may appear slightly different than pictured.